This comprehensive collection of over 350 prewritten personnel policies makes creating a human resource policy manual easy and foolproof. It’s the ideal way to set workplace standards and develop a policy manual that promotes fairness, prevents disputes, and preserves employer and employee rights. The prewritten HR policies you get will save an incredible amount of time. Choose from a variety of policies on each critical topic - from dress code... to cell phone use... to weather closings (choose between strict, standard, or progressive to match your company’s style). All you have to do is customize, save, and print from your own computer. 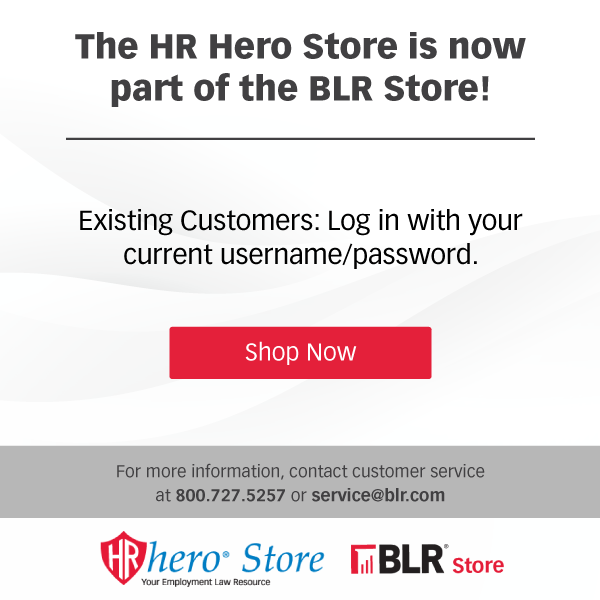 A Proven product -- SHRM (Society for Human Resource Management members pick this product as one of their top policy tools! Encyclopedia of Prewritten Personnel Policies. GUARANTEE: Your 100% satisfaction is guaranteed. 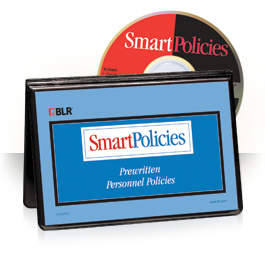 If for any reason you are not completely satisfied with SmartPolicies, simply let us know within 90 days, and we will issue you a complete refund.